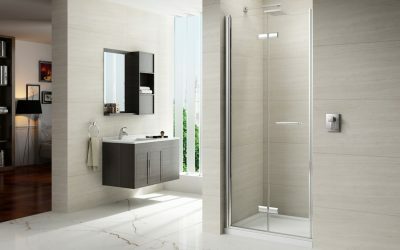 Merlyn shower enclosures are an experience, whether it is the effortless glide of our shower doors, the calibre and weight of our fixings or simply the beautiful clean lines of our design aesthetic, our passion is all directed towards giving our customer one thing, the ultimate showering experience. 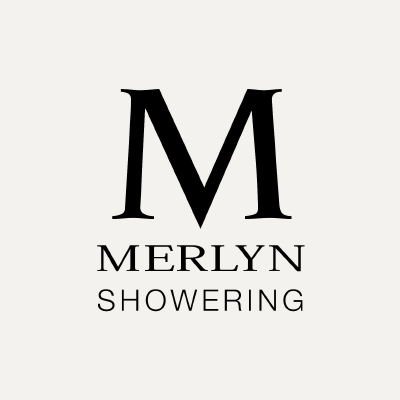 Merlyn are contiuously building their reputation for creating the most innovative, contermporary, stylish and luxurious showering environments. 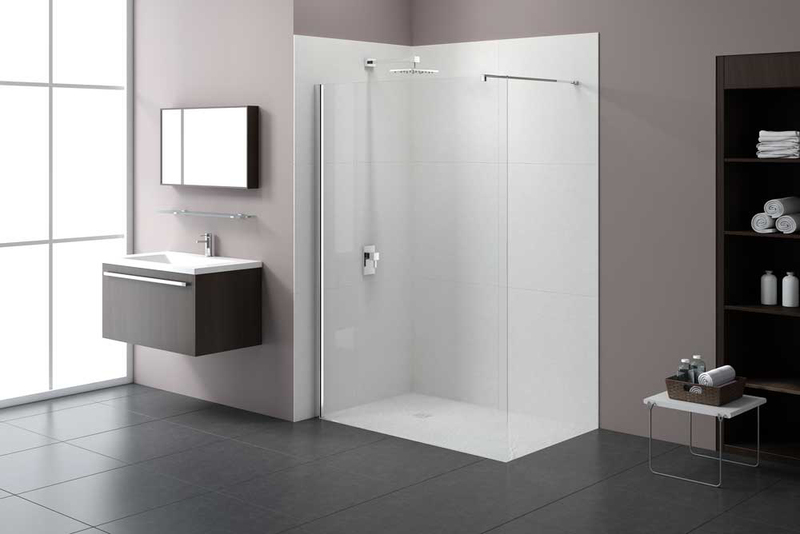 They work exclusively with leading Bathroom retailers throughout the UK, Ireland and mainland Europe to off you an exceptional customer experience when purchasing your new shower enclosure. 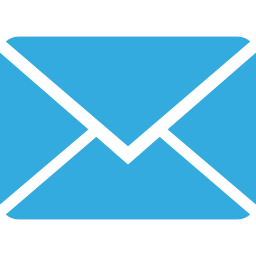 Merlyn was founded in 2000 by Michael Hoyne and is based in Kilkenny with over 50 employees. 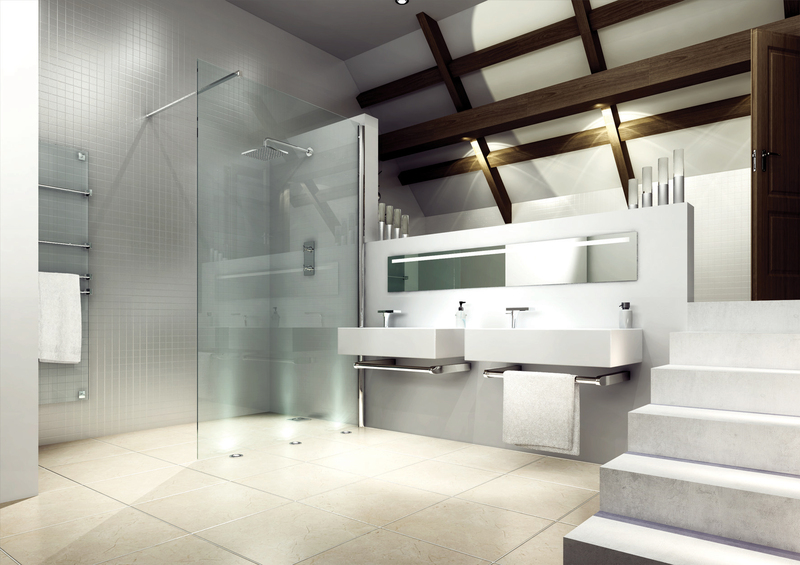 They are considered to be one of the most innovative and progressive bathroom companies around. 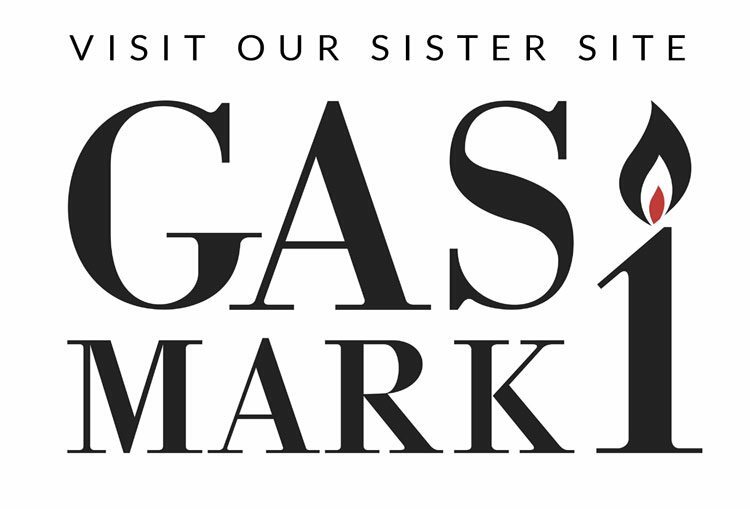 Michael has over 50 years experience and his team have created a company where we strive to start each day with the same passion for excellence and pioneering approach to design and function as they did when they first opened their doors. 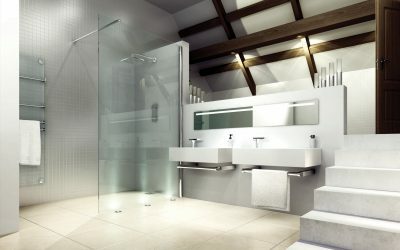 To ensure that their enclosures are functional as well as being aesthetically pleasing, they have created Mershield Stayclear glass coating, a hydrophobic layer on our toughened safety glass that eliminates the need for tiresome cleaning, giving you more time to relax and enjoy your showering experience.Over the past 2 decades, Merlyn have finely tuned their product testing procedure to ensure that each product adheres to high internal quality standards, but also comply with the essential requirements of the relevant European health, safety and environmental protection legislation to EN Standards 14428. 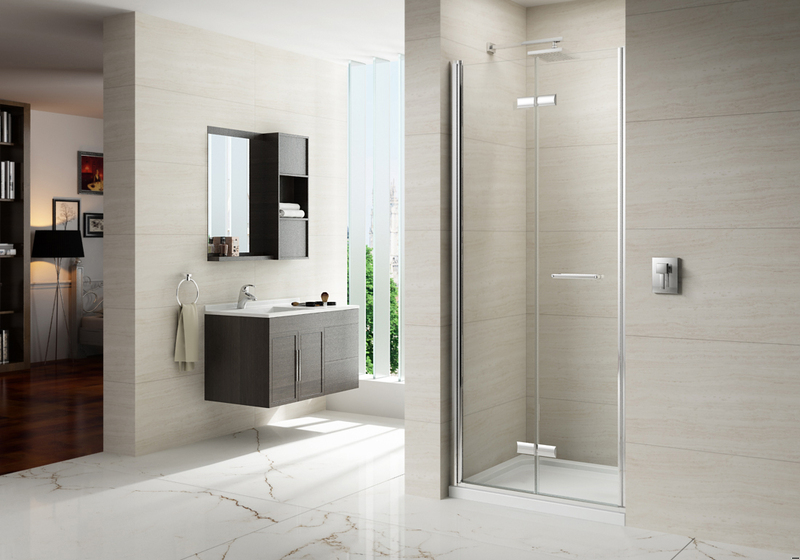 They are also members of the Bathrooms Manufacturing Association which endeavours to raise standards and promote the benefits of better bathrooms. 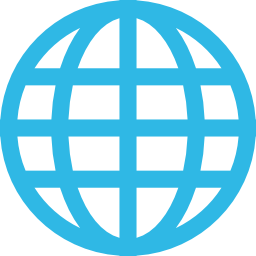 For more information on Merlyn quality standards, please visit their website and check out the quality section.